I’ve had people look down on me, put me down because I didn’t look like them — I look stronger. 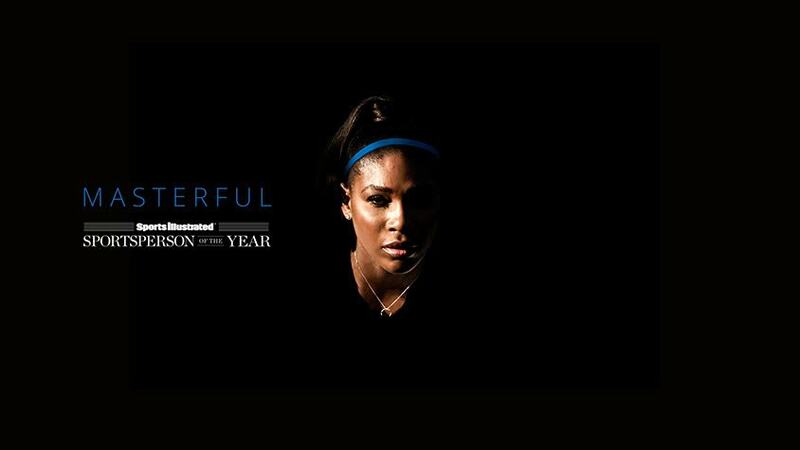 I’ve had people look past me because the color of my skin, I’ve had people overlook me because I was a woman, I’ve had critics say I [would] never win another Grand Slam when I was only at number seven — and here I stand today with 21 Grand Slam titles, and I’m still going. 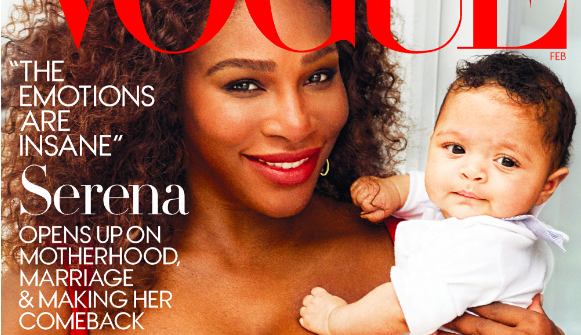 She never fails to remind us all where she has come from — and she is nowhere near done. In 1984 in Compton is where I began my journey of becoming a tennis player on beaten down courts. Now 30 years later, I still have goals and still have dreams of winning, and this award actually makes me want to work harder to reach more goals…. My hope by winning this award [is that I] can inspire many, many, many more women … to stand right here on this podium and accept another ‘Sportsperson of the Year’. 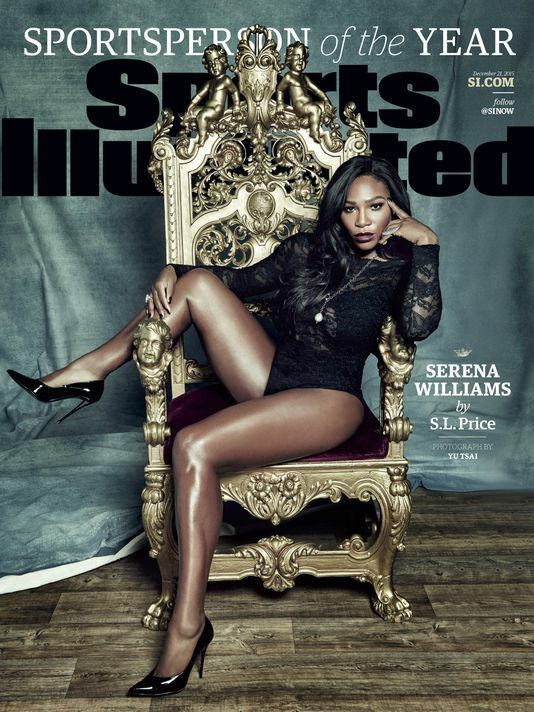 Serena Williams is Sports Illustrated‘s Sportsperson of the Year… because, seriously, how could she not be? We need to talk about gender violence at HBCUs. Scalia wasn’t the only justice with racist questions about affirmative action. TV shows portray sexual violence in a wide variety of ways. LA Editorial Board: don’t criminalize pregnant people suffering from addictions.